Add comfort to your work out with a well fitted sports bra for impact protection and support. Forget about your cotton underwear when working out and upgrade to a merino or synthetic option to increase moisture wicking properties and train harder for longer! Lightweight Merino Air-Con sports bra from Mons Royale. Active sports bra made with SwiftDry technology from WearColour. Lighter-support, lower-impact underwear from Mons Royale. All round performance sports bra from 3rd Rock. 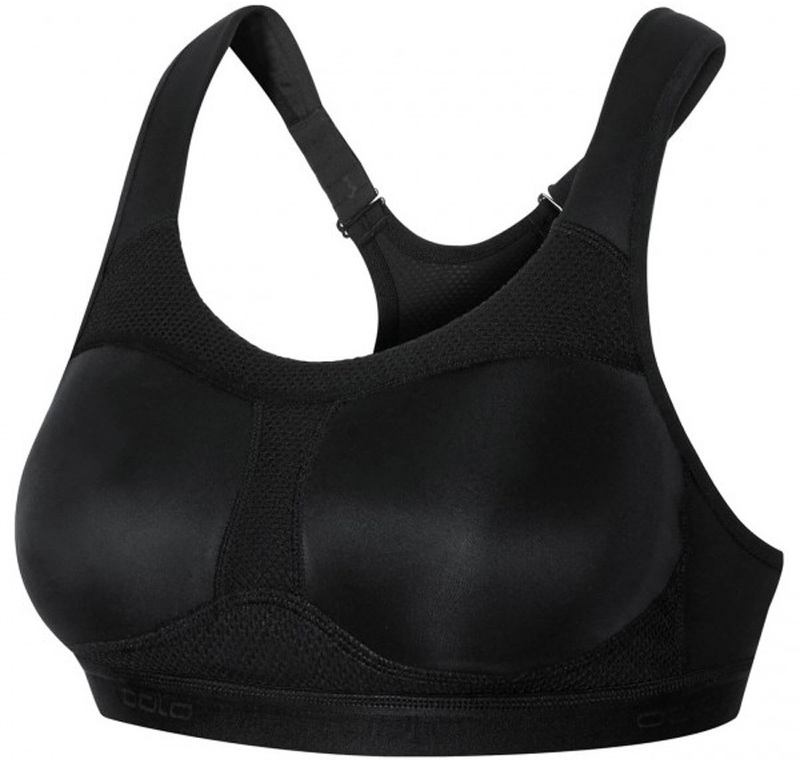 A comfortable, breathable, compression sports bra for medium impact sports and fitness. Stylish performance sports bra from 3rd Rock. The perfect winter merino underwear from Mons Royale. 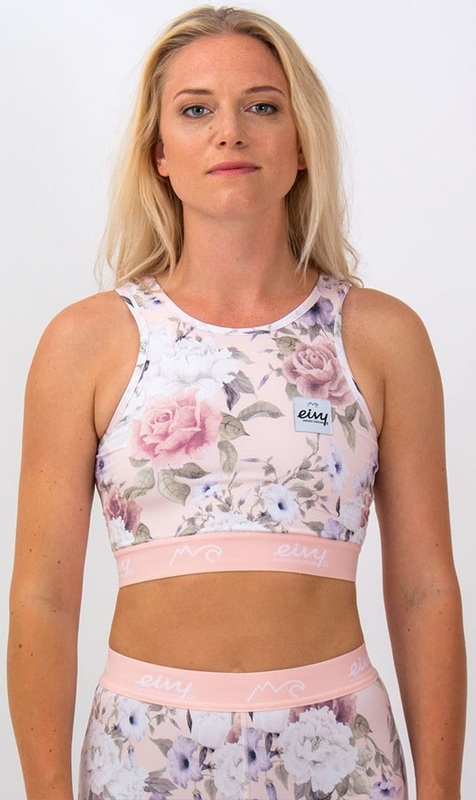 Stylish reversible performance sports bra from 3rd Rock. The North Face reversible sports bra made with FlashDry technology. From the gym to the trails - a sports bra with versatile, active support, indoors and out. A comfortable, breathable sports bra for low-impact sports and fitness.